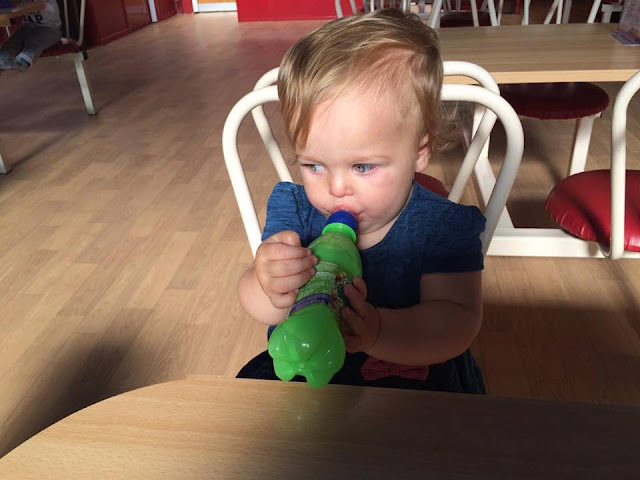 Once your little ones hit that glorious age of toddling- or if you're especially brave, crawling- you might find yourself tempted into the lovingly named world of "Soft Play". 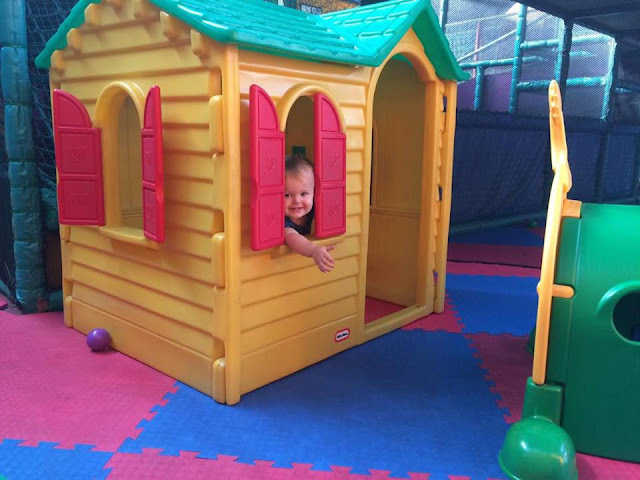 Softplay- the name itself brings your imagination into overdrive. Picture an idealistic center for you to let your little one run free and exert all that excess energy that has had them up at 3:00am singing you the song of their people and throwing every piece of bedding around their cot. The truth is far from the dream. Soft play is a battlefield that the inexperienced parents find themselves running from with children grappling the buggy for safety, nappy bag trailing and dragging (over something sticky) in a wild bid for freedom. Children and toddlers under the age of 1 will get in for a few meager pounds- lie about their age for as long as you can. Pretend they can't walk. Pretend they are just weeks shy of that first birthday... unless you're willing to shell out an arm and a leg. Socks are a hygiene requirement which is fair enough. But on a rainy day when your toddler is yelling for PLAY and you cant be arsed to drag them around muddy park full of teenagers...your socks will hide. 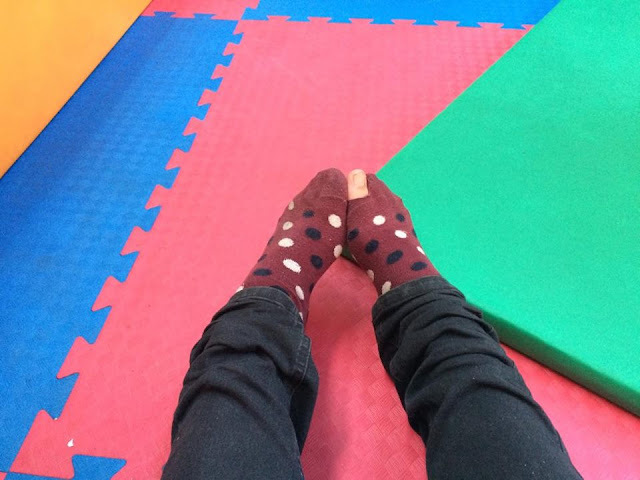 Your children's socks will be thrown off every 10 seconds on the walk/drive to soft play. Your own socks? The only pair (if you can even find two that match) will undoubtedly leave you hiding your feet in shame, because you know that perfect mum from baby group will see your scatty toes poking out in a bid for freedom and that is just so embarrassing. If you've made it this far- prepare yourself for throwing your child in to the lions pit. Under fours only in the toddlers section? Forget it. The lockable pen is the perfect area for other mums and dads to throw their sugar intoxicated ten your olds without a passing thought for your just learning to walk little darling. Yes I'm that mum. I'm the tutty frowny mum who will shoot daggers at you if you're THAT parent who lets their kids run wild without a passing thought for the littler kids safety. The coffee is weak, the drinks are full of sugar, everything is covered in snot and dribble stains and the air con never works. But even after all this, in a few months time you'll forget the nightmare and think how much fun it will be to take your child to the soft play. You've been warned.